Trafalgar Wharf: Here is our latest press release about Boat Club Trafalgar. Here is our latest press release about Boat Club Trafalgar. In preparation for the upcoming boating season Boat Club Trafalgar has added three new boats to their rapidly expanding fleet. The new additions include a Beneteau Barracuda 7, which will be appointed as the fleets fishing boat, as well as a Ballistic 7.8M Sports RIB and a Finnmaster S6 Day Boat. Give Steve a call on 02392 706599 or send him an email to info@boatclubtrafalgar if you have any questions at all. 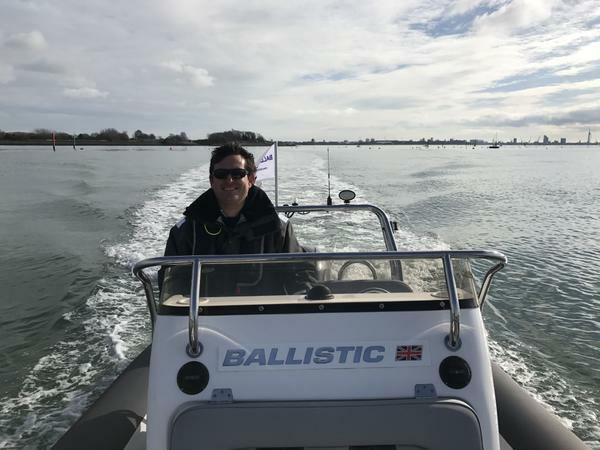 “We have Boat Club Open Days coming up which are a great opportunity for people to see our facilities and learn more about what our Boat Club and the Solent has to offer. And with free RYA Powerboat training included, there’s never been a better time to get on the water. Anyone wanting to try us out should get in touch by calling 02392 706 599 or email info@boatclubtrafalgar.com ” explains Steve. Meet Steve, the manager of Boat Club Trafalgar!